APA conferences are developed using the highest quality standards providing the most critical information required by payroll professionals to ensure effective, efficient, and penalty-free operations. Conference workshops and general sessions are presented by subject matter experts from payroll operations, payroll service providers, government agencies, and consultants sharing their knowledge and experience. 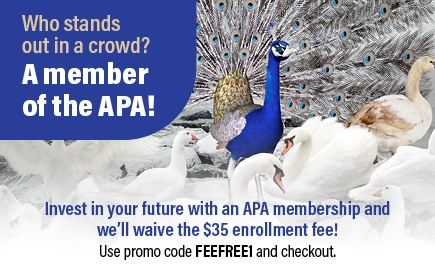 The APA’s Annual Congress is the premier payroll educational event each year. 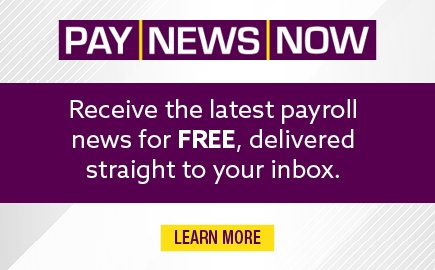 Attend 4½ days of concentrated payroll education with over 180 workshops, five general sessions covering compliance, operational, technology and personal development information, and the world’s largest expo with payroll products and services. The APA’s Capital Summit is a two-day conference providing payroll professionals the ability to experience the leading edge of payroll compliance from government insiders presenting the latest and still-developing legislative and regulatory issues impacting payroll. 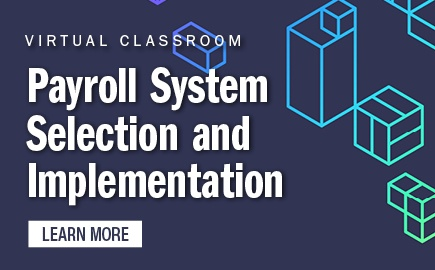 The four-day Educational Institutions Payroll Conference delivers solutions to compliance and operational issues faced by payroll professionals working for colleges and universities. 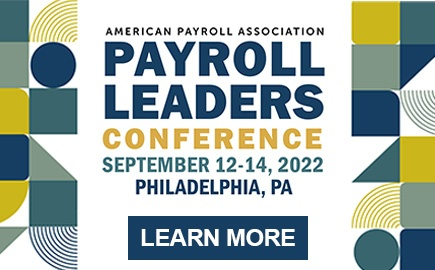 This conference presents next-generation training through THREE transformational Certificate Programs: Managing Global Payroll Operations, Implementing Strategic Payroll Practices, and Leadership and Mentorship in Payroll. Choose from one of the three to develop a fresh perspective to lead people in an increasingly dynamic world. The Virtual Congress & Expo is an online experience that comes complete with educational workshops, a full-service Expo, and plenty of engaging virtual interaction and networking opportunities with fellow professionals and industry expert service providers. Recertification by continuing education is a popular way to maintain the Certified Payroll Professional (CPP), Fundamental Payroll Certification (FPC), Certified Public Accountant (CPA) designations. All APA courses and conferences are approved for Recertification Credit Hours (RCHs) and Continuing Professional Education (CPE).